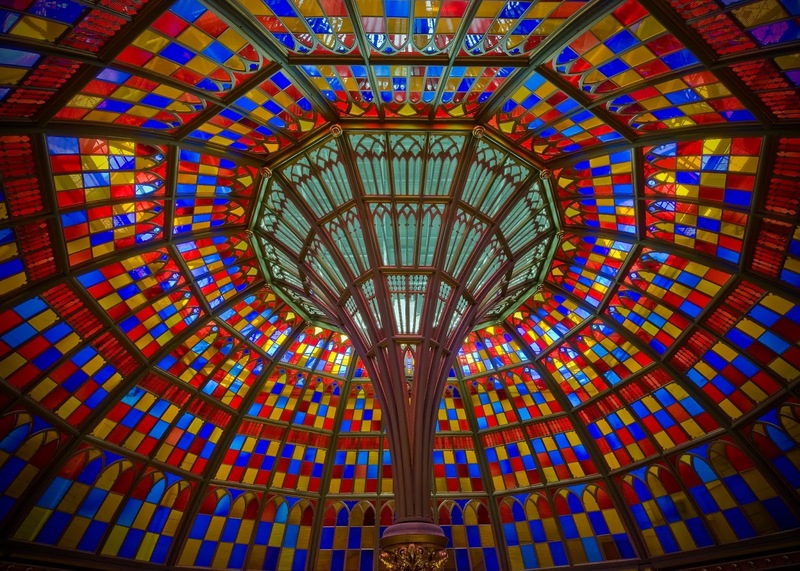 This week, I&apos;ll be highlighting the Louisiana Old State Capitol! One of my favorite parts of my drive to work every morning is passing this beauty. I mean, just look at it. 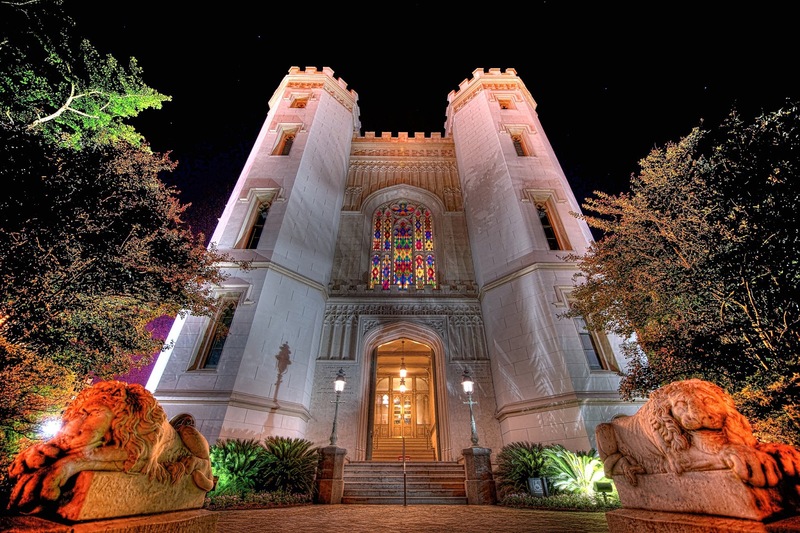 is simply stunning--it&apos;s Baton Rouge&apos;s very own castle! The Old Louisiana State Capitol is a National Historic Landmark and a museum of political history governed by the Louisiana Secretary of State. 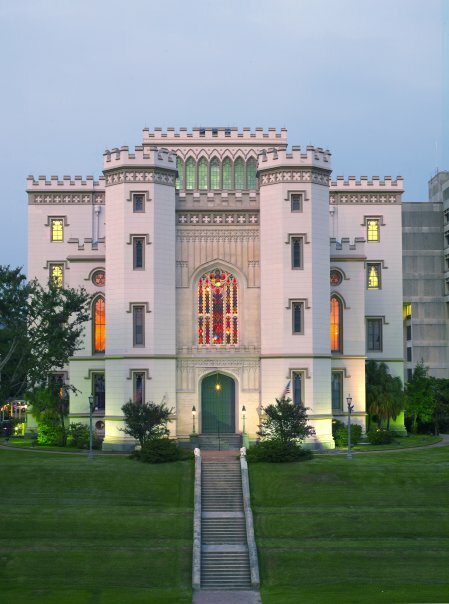 It is known for its classic Gothic architecture, and it majestically stands high on a bluff overlooking the Mississippi River in downtown Baton Rouge. The museum&apos;s exhibits engage visitors in an interactive exploration of the events and people that contributed to Louisiana&apos;s story. Y&apos;all. The interactive exhibits, particularly "The Ghost of the Castle," is SO COOL. "The Ghost of the Castle" is an immersive theatrical presentation where visitors learn the castle&apos;s history, as told by the ghost of Sarah Morgan, an authentic Civil War-era figure who loved the castle. 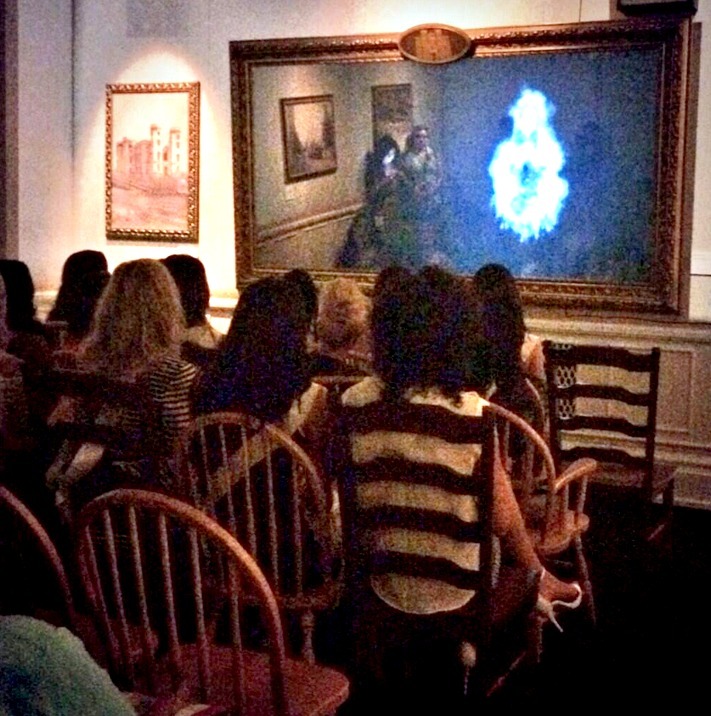 I first saw the presentation when the Miss USA Contestants visited the museum. We were told that engineers who worked on some of the rides and shows for Disney created the exhibit. It is definitely a must-see when you visit the Red Stick! 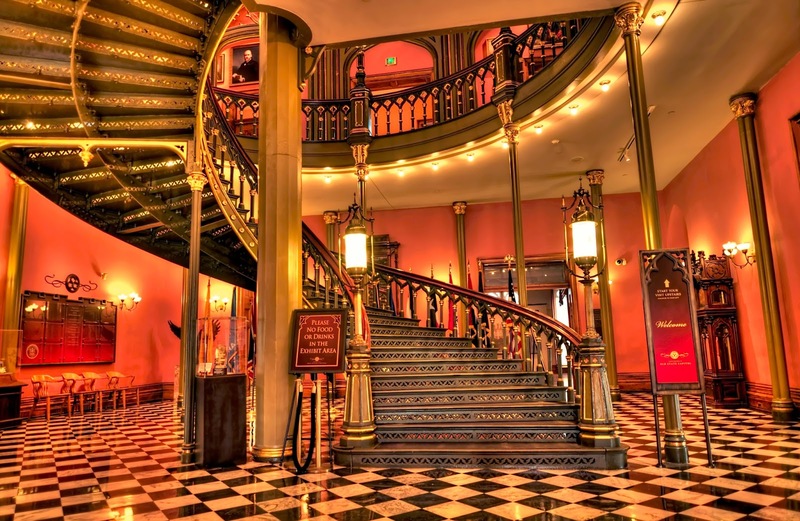 Have you visited the Old State Capitol before? For more information, visit the OSC website. 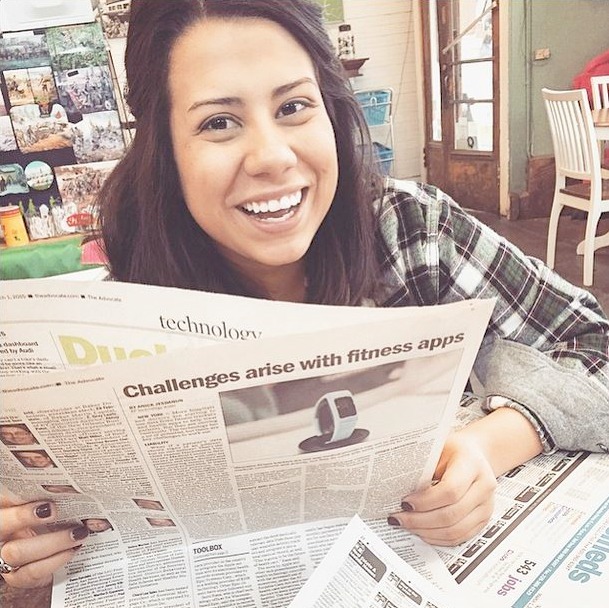 Have a great weekend, y&apos;all!